Our 15,000 square foot state-of-the-art clinic allows us to provide the latest techniques in orthopedic diagnosis, treatment, and rehabilitation for our patients. Coming from Benton, exit Alcoa and take the service road to Springhill overpass and cross over the interstate. Coming from Bryant, exit Reynolds and take service road to Springhill. 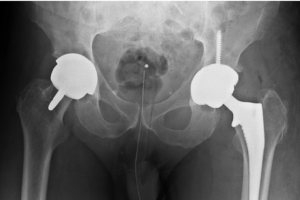 We treat a variety of hip conditions such as arthritis, inflammatory conditions, and hip fractures to name a few. For arthritis we use nonoperative treatment early in the process such as anti-inflammatories, weight loss, walking aids, exercise, and injections. We treat multiple disorders of the knee including sports injuries, arthritis, inflammatory conditions and fractures. 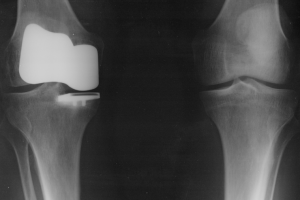 Our physicians also treat a variety of sports knee injuries using non-operative modalities and operative techniques when necessary. We treat multiple disorders of the shoulder including rotator cuff disorders, labral tears, arthritis, inflammatory conditions and fractures. Rotator cuff disorders include a spectrum of disease ranging from tendonitis and impingement to partial or full thickness cuff tears. 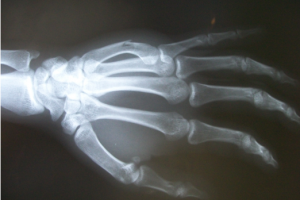 We take care of most traumatic injuries involving broken bones and torn ligaments. These injuries can sometimes be life-changing events. 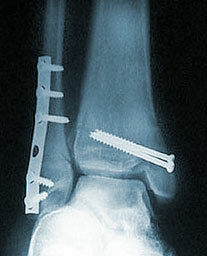 Our goal is to treat your injury as indicated so that you may resume your prior activity level. 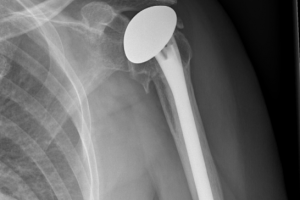 Injuries to the upper extremity are very common, and we see them every day in our clinics at Arkansas Bone and Joint. 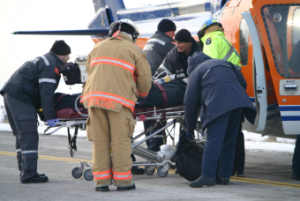 These injuries can occur as the result of a fall or acute injury, but often they present as a chronic, overuse injury. Various problems can occur with the foot and ankle, and such problems can really hamper mobility. Degenerative tendon issues, arthritis, nerve entrapment, or deformities such as bunions and hammertoes can limit the ability to walk, exercise, or even wear shoes comfortably. Sports are definitely a big part of our life here in Central Arkansas. Whether we’re playing or watching, we all enjoy the competition and excitement. 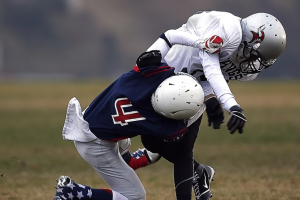 However, sports-related injuries often occur and can rob athletes of the sport they enjoy.